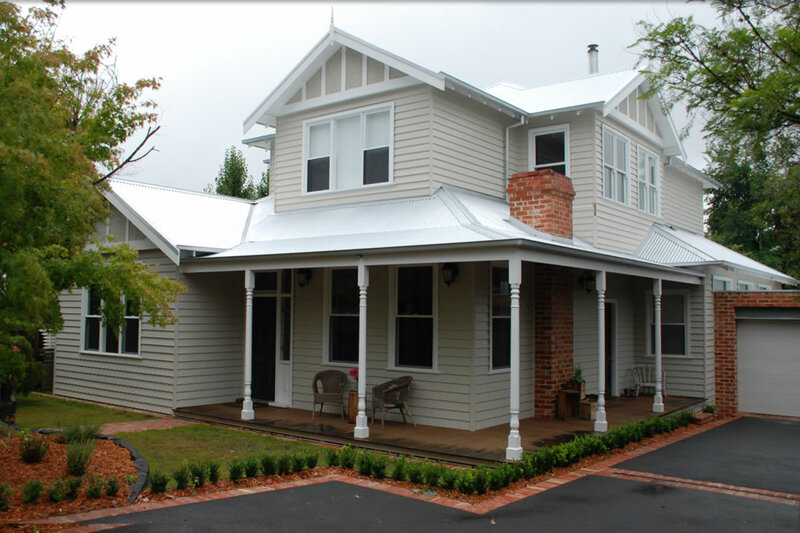 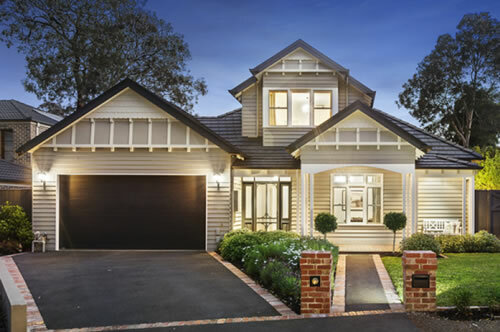 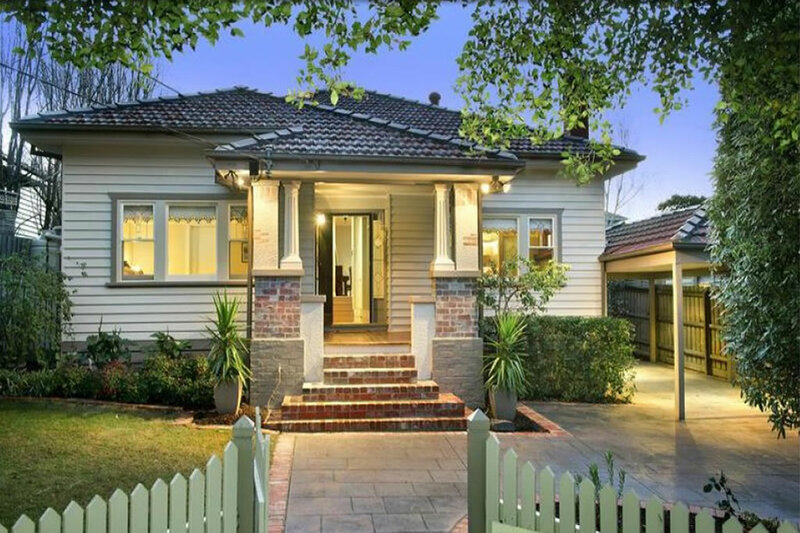 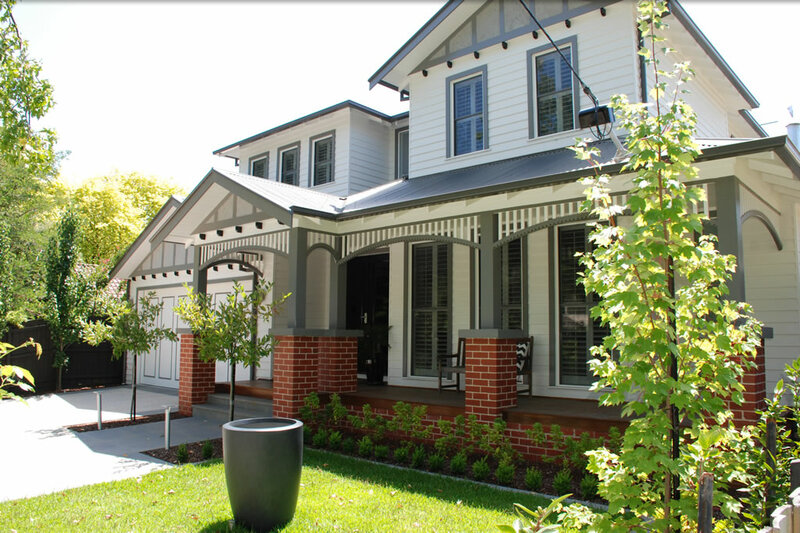 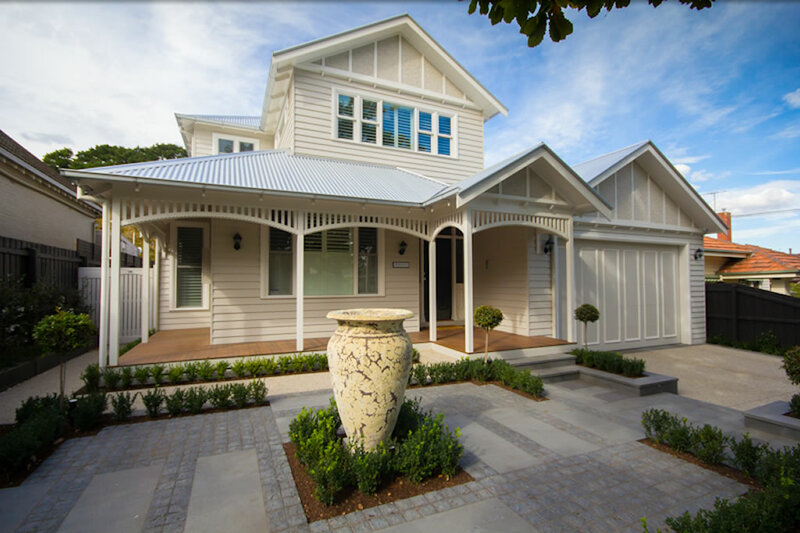 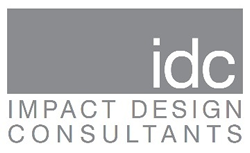 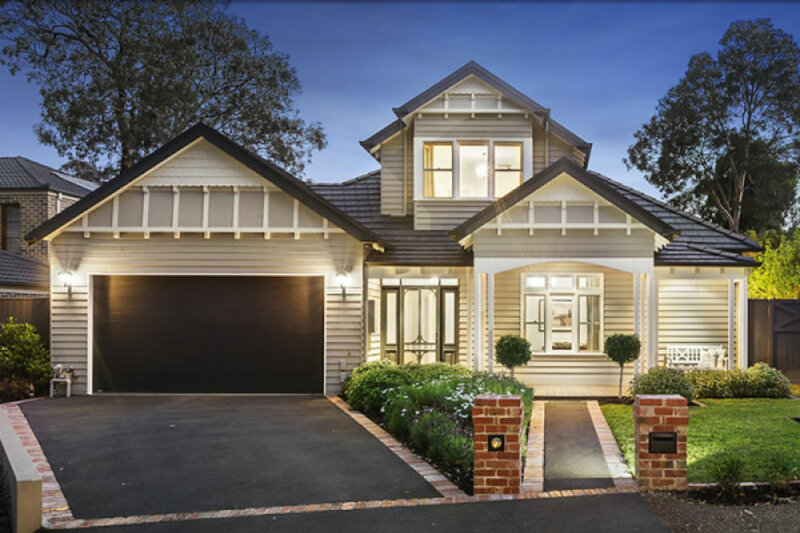 Impact Design consultants specialise in the design of classic homes and extensions. 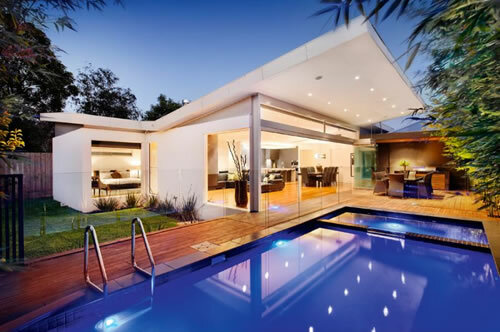 Our focus is on functionality and flow for all our housing projects. Having a good understanding of the clients day-to-day living requirements, how a room is furnished and where natural light enhances a room are all very important outcomes to achieving the clients needs.